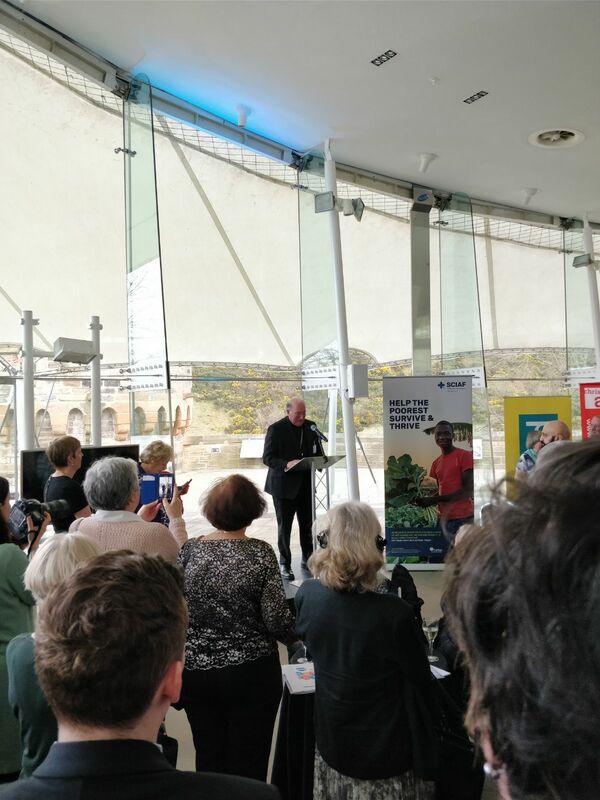 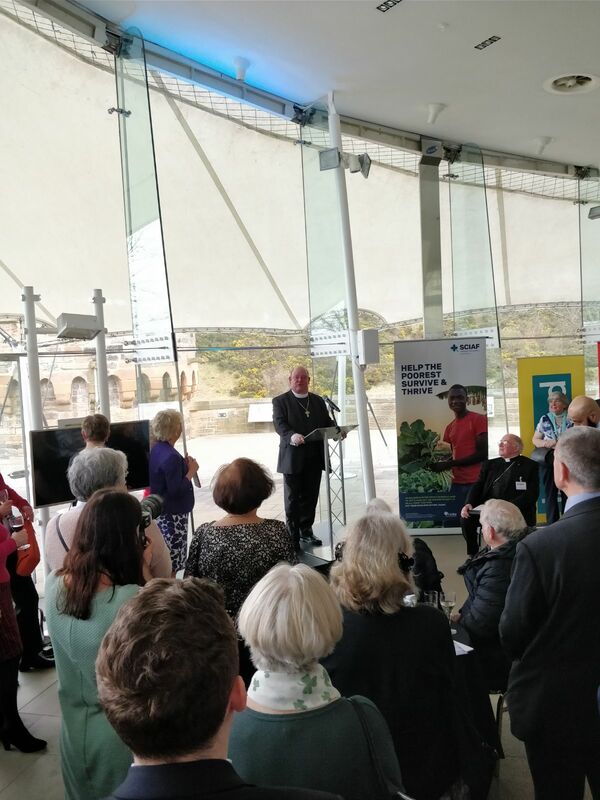 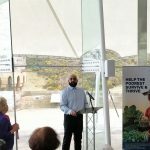 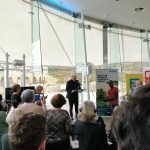 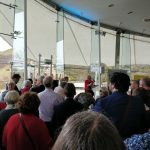 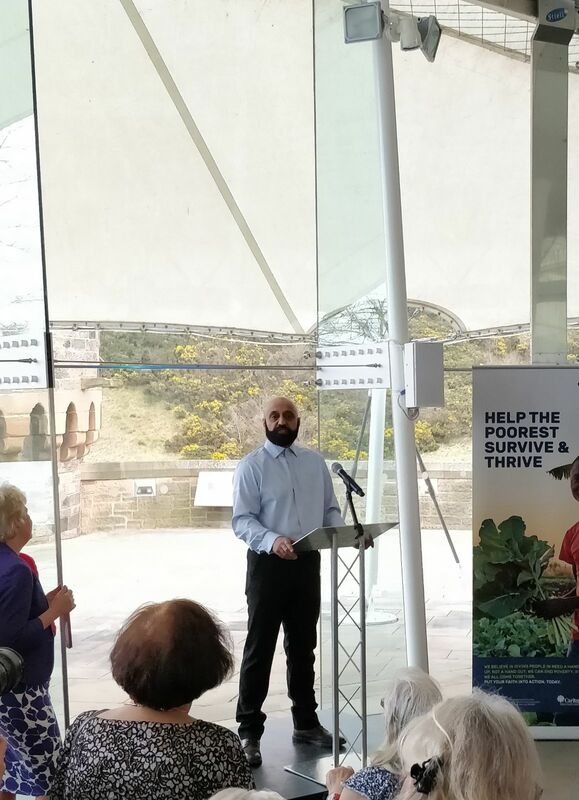 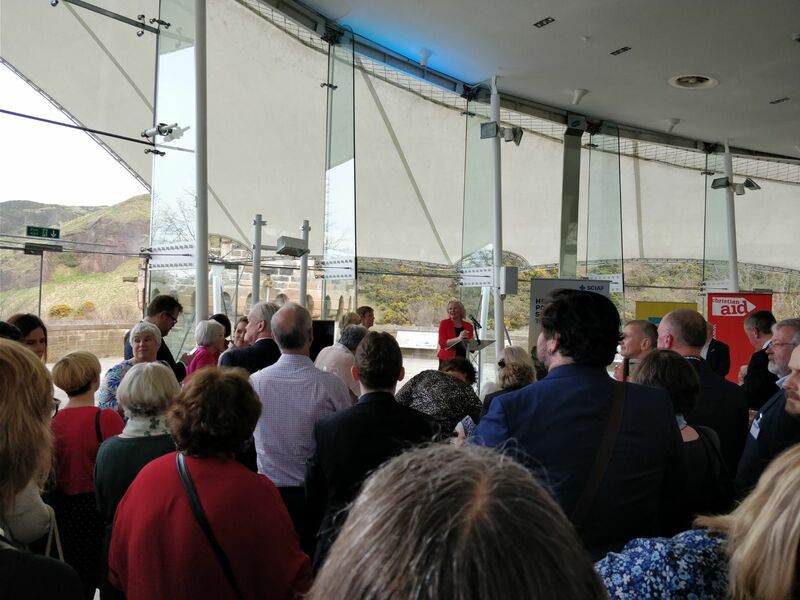 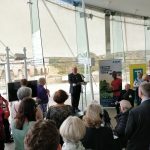 18 Apr 2018 – Ameed Versace of the Scottish Ahlul Bayt Society was delighted to have spoken at a Parliamentary Reception on Scotland’s faith communities and the Climate Change Bill, hosted by Claire Baker MSP in Dynamic Earth. 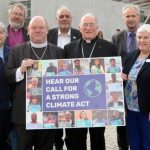 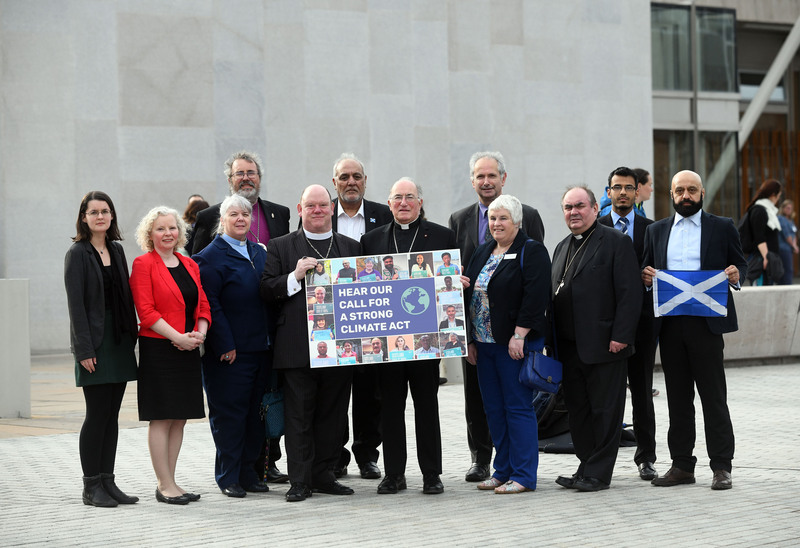 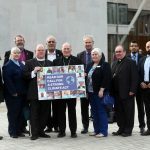 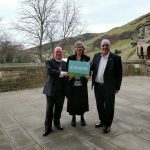 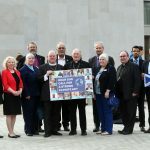 The event saw faith leaders being united in urging the Scottish Parliament to pass a strong and ambitious Climate Change Bill; one which reflects Scotland’s fair share of global efforts and puts Scotland firmly on the path towards an inclusive, low-carbon future in which we can all flourish. 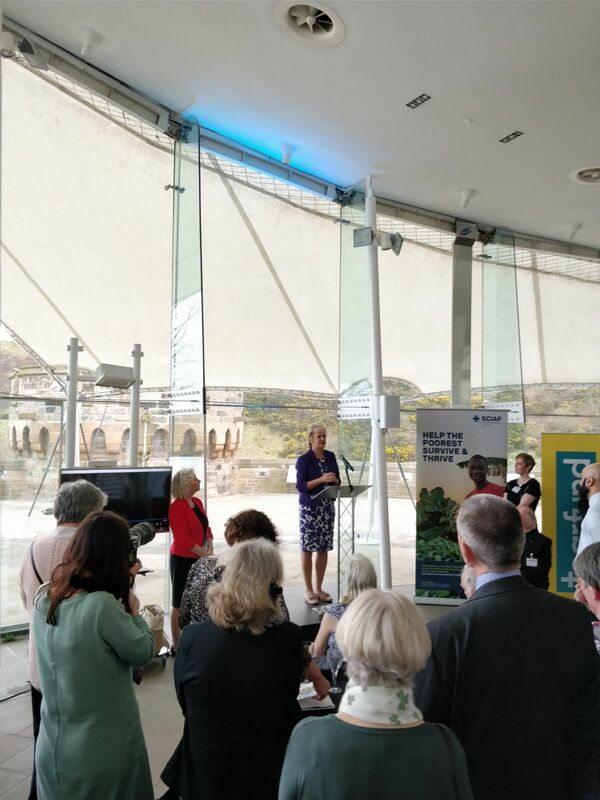 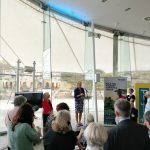 Scotland’s Environment and Climate Change Secretary Roseanna Cunningham was presented with a statement calling for tougher action on climate change. 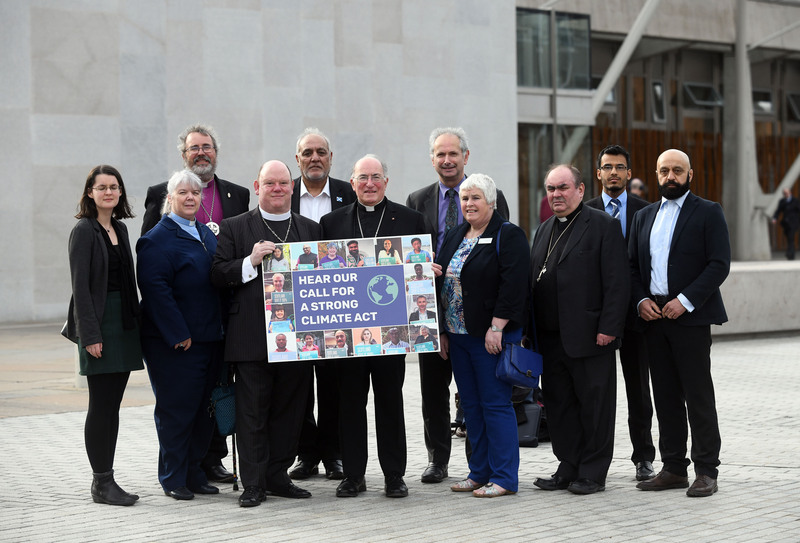 The statement was signed by around 20 leaders representing Scotland’s faith communities’ including Bishop President Joseph Toal, former SCIAF President and Treasurer Archbishop Mario Conti, Moderator of the General Assembly of the Church of Scotland Right Rev Dr Derek Browning, and Scottish Ahlul Bayt Society Engagement Officer Ameed Versace. 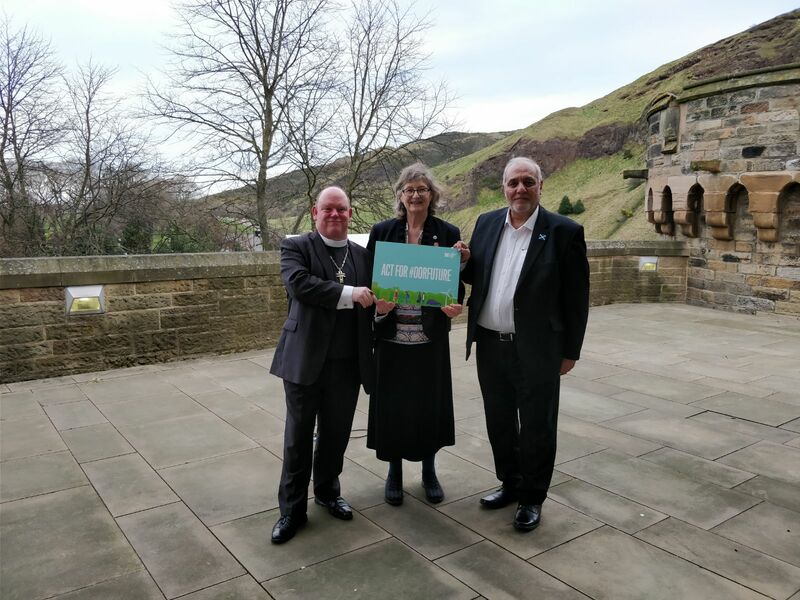 Our thanks extend to the Scottish Catholic International Aid Fund who organised the event along with Christian Aid, Tearfund Scotland and Islamic Relief.